Comedy Genius is a celebration of comedy on screen, led by BFI, the Independent Cinema Office and BFI Film Audience network, supported by funds from the National Lottery. The BFI's blockbuster season for 2018 was the UK's greatest ever celebration of film and TV comedy – bringing the gift of laughter just when we need it most! 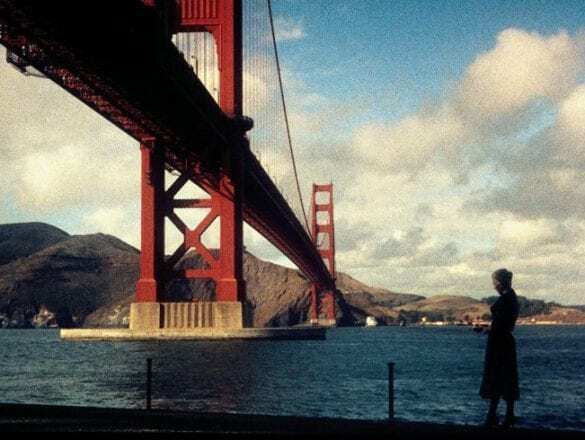 From October to December the comedy geniuses of the big and small screen made us laugh at BFI Southbank and cinemas across the UK, online on BFI Player and with a wide range of UK partners. The Comedy Genius season ran from October 2018 to January 2019. 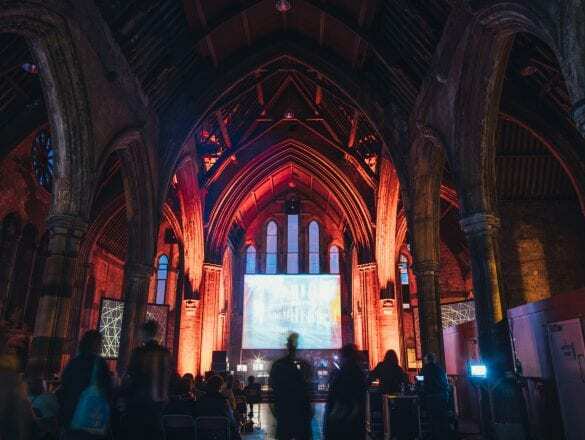 The season was supported by The Independent Cinema Office (ICO) who offered a booking menu of related titles at negotiated rates, available to book for film screenings taking place through to the end of January 2019. 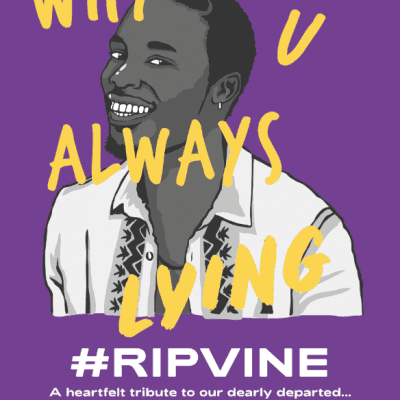 A funeral for a dearly beloved social media platform, taking place in Manchester and Glasgow, complete with live acts, social media legends, drag tributes and a 6 second silence. 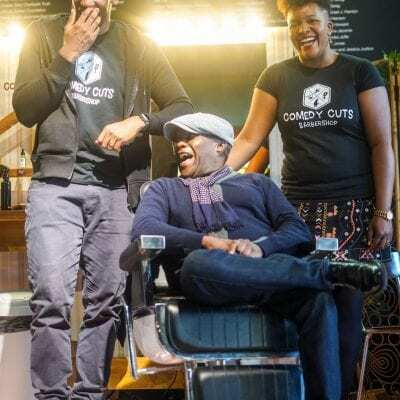 We Are Parable toured the Comedy Cuts pop up barbershop to five cities in the UK, recreating the iconic Desmonds Barbershop and screening black-led comedy films in each city plus special appearance from Trix Worrell, Desmonds creator. 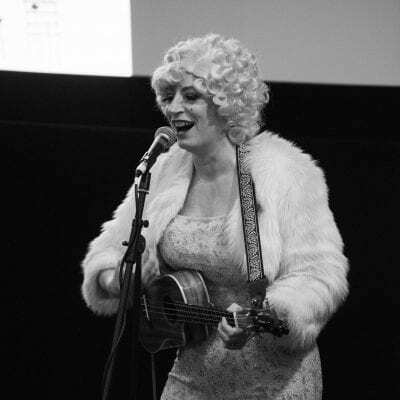 The legendary Tricity Vogue led a ukelele 'strum-along' to a special screening of Some Like it Hot at Broadway Cinema, Nottingham. 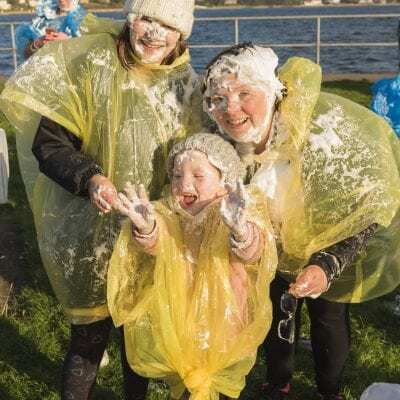 Scottish Comedy Film Festival in Campbeltown attempted to beat the world record for 'largest custard pie fight', as part of a slapstick weekender that resurfaced Scottish TV comedy gems and a UK-first cinematic screening of DINNER FOR ONE. 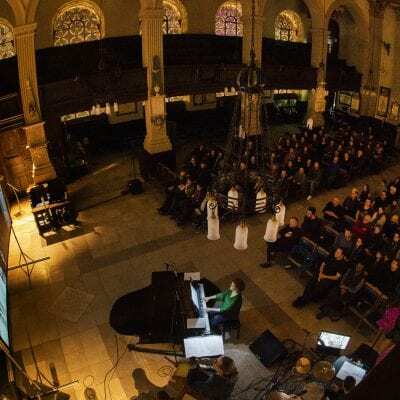 Flatpack presented a special Christmas screening of The Marvellous Mabel Normand, a selection of 4 classic shorts from the leading lady of comedy, with live commissioned score from the Meg Morley trio. 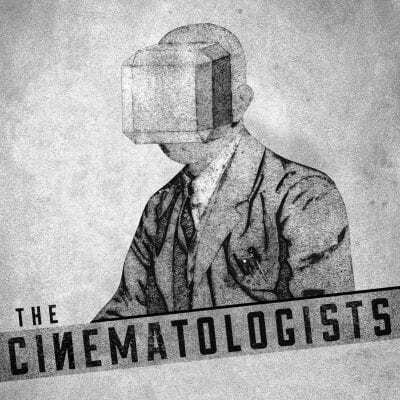 The Cinematologists embraced Comedy Genius with three comedy-focused podcast episodes including live recorded screenings and discussion of DUCK SOUP and CLUELESS presented by Ryan Gilbey. 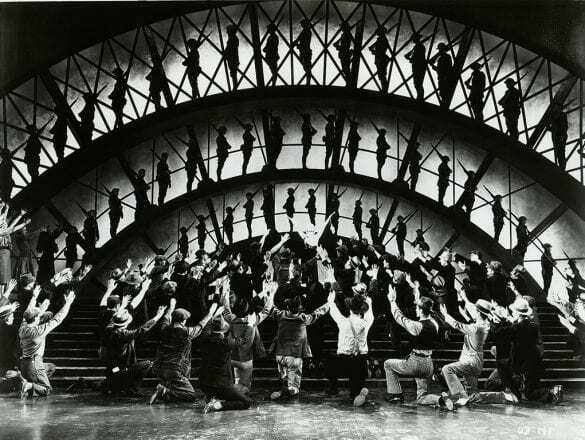 Sign For All, in association with The New Black Film Collective and Women Over 50 Film Festival presented two events in London and Birmingham, bringing silent and classic comedy to d/Deaf audiences, with live interpretation and introductions from Comedian Rinkoo Birpaga.